This graduate certificate, offered through the Department of Industrial and Systems Engineering, is available to both degree and non-degree-seeking students who are interested in continuing their education by seeking advanced knowledge in occupational safety and ergonomics without committing to a master's degree program. Students who complete the certificate will have a strong foundation in topics such as safety engineering, risk quantification, ergonomics, human factors engineering and occupational biomechanics. Students will be able to apply key concepts they have learned to many different organizations across industry. You hold a bachelor's degree in engineering or equivalent from an institute of recognized standing (exceptions may be approved if the student has the background needed to succeed in the graduate engineering courses). We have had a number of individuals with exercise science/physiology/kinesiology/nursing preparation successfully complete this certificate. Complete each course with a grade of C or better, and maintain an overall GPA of 3.0 or better. You will experience the identical classroom activities that our on-campus students realize. You will be taught by a nationally-recognized faculty who are all experienced, terminally degreed and professionally certified/registered within their specific discipline. You will develop increased specialized knowledge within occupational safety and ergonomics that you will be able to immediately apply to your job. 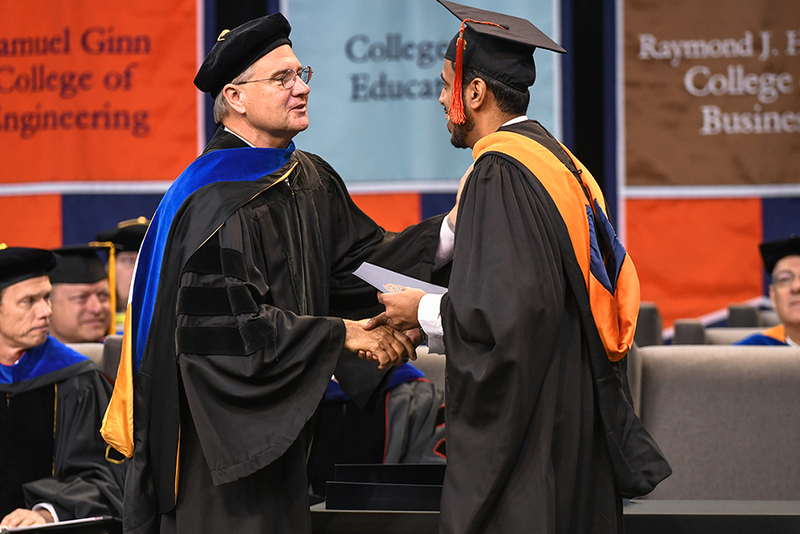 If you choose to pursue a master's degree, all academic credit earned from the certificate (with appropriate grades) may be applied toward a graduate degree. 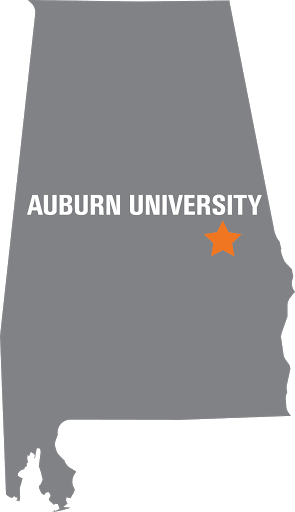 Contact Jerry Davis, PhD, CSP, CPE for additional questions at davisga@auburn.edu, or call 334.332.7745.